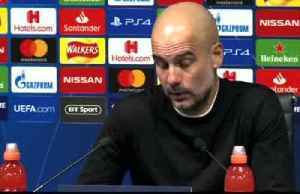 The post Ronaldo in a rut as Schalke target historic Manchester City result – Champions League in Opta number appeared first on Soccer News. 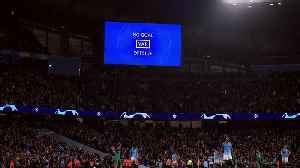 Manchester City sent out a European warning as they smashed seven past Schalke to power into the Champions League quarter-finals on Tuesday. 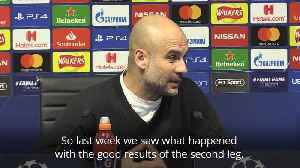 Pep Guardiola praised his team after their 7-0 win against Schalke in the Champions League. 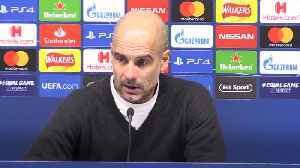 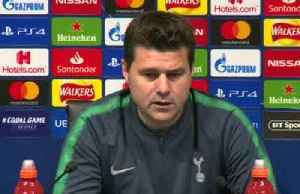 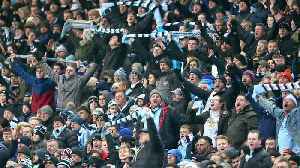 Manchester City boss Pep Guardiola has called on his side's supporters to make plenty of noise when they play Spurs on Wednesday. 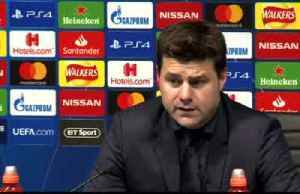 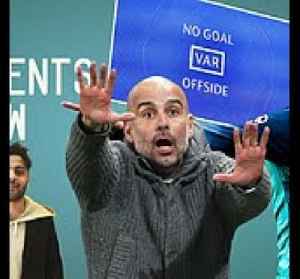 City trail 1-0 from the first leg of their Champions League..
Manchester City manager Pep Guardiola reviewed his side's performance in a positive light despite suffering a 1-0 Champions League defeat to Tottenham.